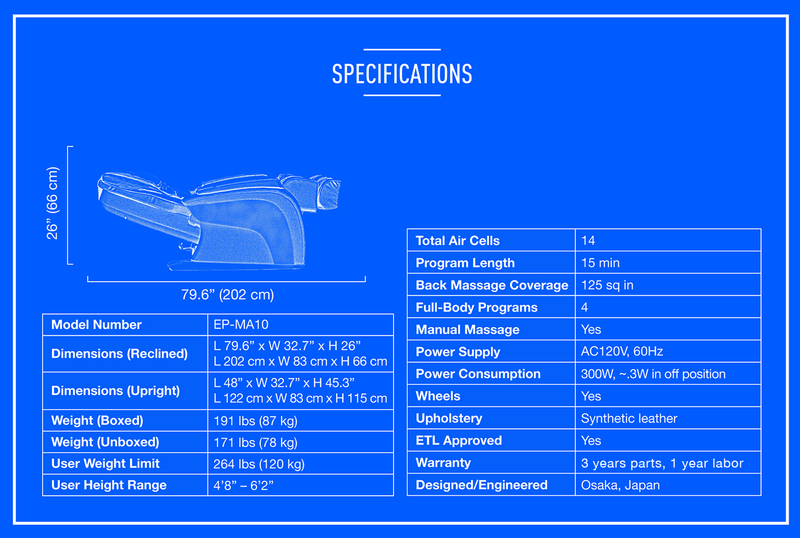 The Panasonic MA10 offers the best balance of price, functionality, and durability in the massage chair market. The Panasonic MA10 offers consumers the best blend of price, functions, and durability in the massage chair market. 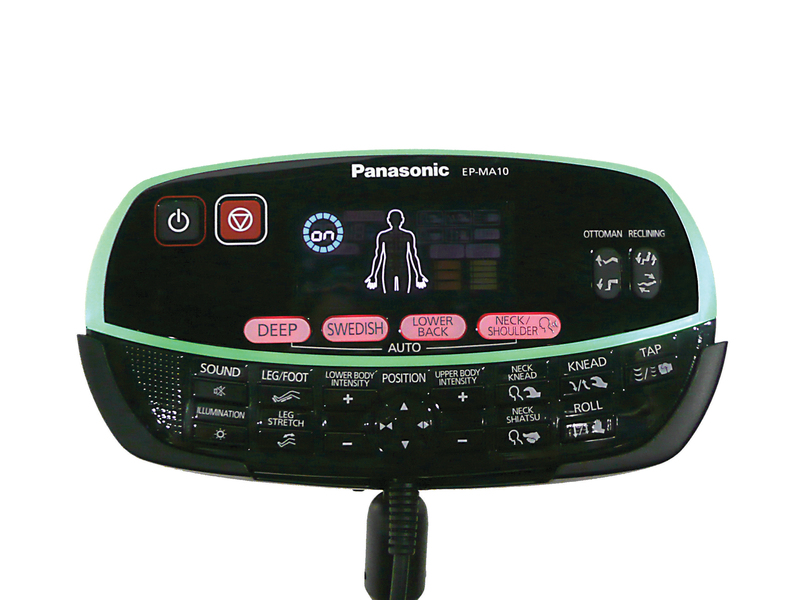 The Panasonic MA10 delivers exceptional massage therapy in a compact, contemporary design. Its revolutionary 3D mechanism recreates centuries-old Chinese massage techniques that focus on the pressure points of the neck and back to promote deep muscle relaxation, relieve stress, and enhance your sense of well-being. Using pressure sensor technology, the MA10 scans your body to locate pressure points and adjust the positions of the rollers to customize your massage. You have approximately 350 acupoints in your body, with nearly 100 in your back and neck. 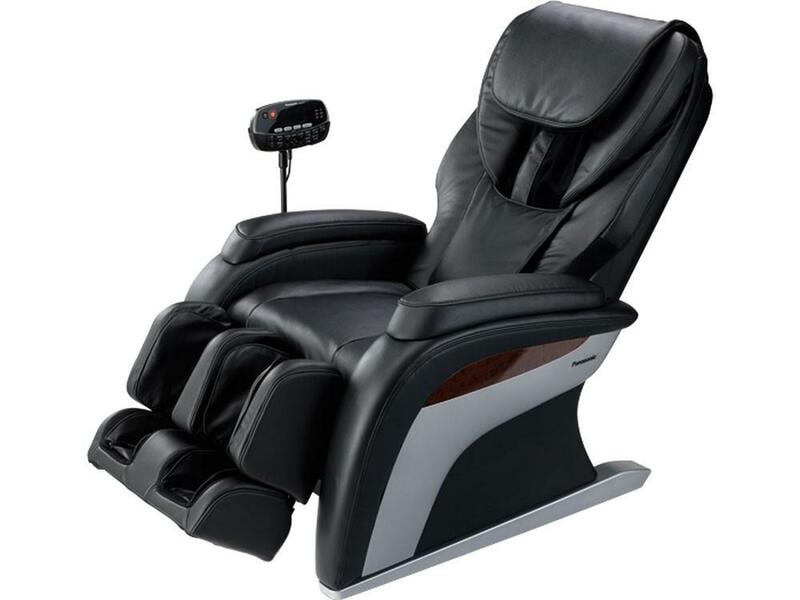 From the soothing palm style of Swedish massage, to deep tissue kneading, to Shiatsu, the MA73 utilizes a variety of techniques to target acupoints and reinvigorate body and mind. 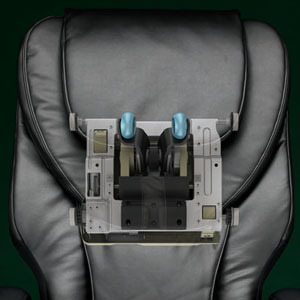 Flip the cushion to allow the Panasonic 3D massage mechanism to relieve tension and soreness in your neck muscles. 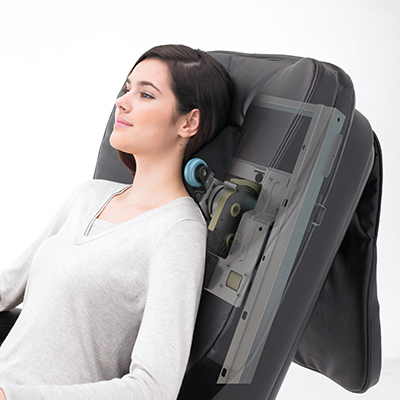 Our advanced 3D back massage mechanism allows the MA10 to address hard-to-reach areas. The quality and build are excellent… It has all of the important capabilities and at a reasonable price. Deep kneading to manipulate and loosen stiff, sore muscles. Choreographed kneading focused directly on tight neck muscles. Feel the sensation of a pair of thumbs applying alternating pressure to loosen knots. 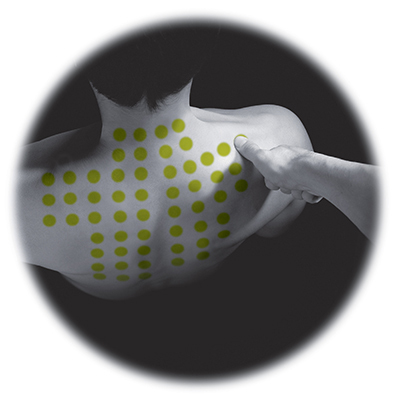 Push and grasp technique for a deep, therapeutic effect that stimulates acupoints and increases energy flow. 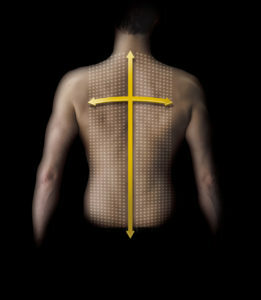 Massage pads roll up and down the spine to relieve pressure and gently stretch your back.